Starting the construction process for your new home can be challenging for people new to the concept. However, with a helping hand, you’ll be able to start the construction of your new home in no time. 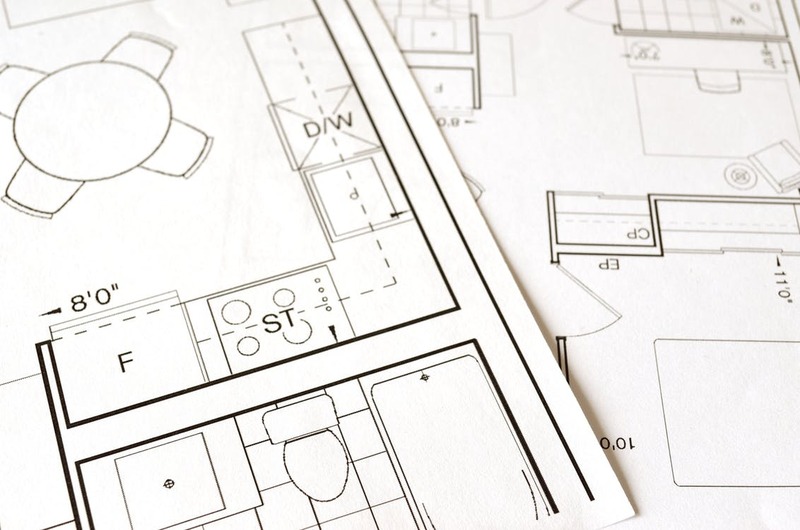 Below, we outline a few tips to get your new home’s construction underway. The first step of the construction process for your new home is to find land. After all, you can’t start building if you have nothing to build on. If you have the budget for it, you can buy a piece of land outright, but you may need to go down to your local bank branch and ask for a construction loan. Creating a budget is one of the most important steps in the entire process. Without the right amount of money, you won’t be able to get your project off the ground. With a budget, you’ll also avoid going bankrupt in the middle of construction, which may result in you losing your new home. We suggest writing down every expense you pay in a month, get rid of ones that you can live without while construction goes on, and figure out how much you can spend every week with construction expenses. However, just make sure you have at least a 10 percent financial cushion for emergencies and last-minute changes. It’s crucial to the success of your project that you hire trustworthy and reputable contractors. Ask around for recommendations from your friends and families to see who they use. However, you should also do your own research and find construction companies in your area, compare reviews, and ask for free quotes. This may seem like one of the hardest parts of your construction project, but it’s worth investing plenty of time. The next and final step we’ll discuss today is the planning process. Now that you know your budget, you have the land, and you know who you’re working with, you can set the final plans in motion to build your home. You should work hand-in-hand with a developer and designer to make your dream home, and then share the plans with your contractors. You must plan everything from major features (where the bedrooms will be, etc.) Down to the tiny details (what type of water heater from a place like Aggressive Mechanical Contractors, Inc. you will use and where to place it). There are plenty of things you should consider when starting the construction process for your new home. Hopefully, this guide could help give you a few steps to start on today and simplify the entire process for you. Good luck with your new home!